We made possible the shredding where it was previously impossible or extremely expensive or dangerous. With our chain shredder, there are no more limits of work dictated by stone, fixed rock or large differences in height. We made possible the shredding where it was previously impossible. With our chain shredder, there are no more limits of work dictated by stone, fixed rock or large differences in height. 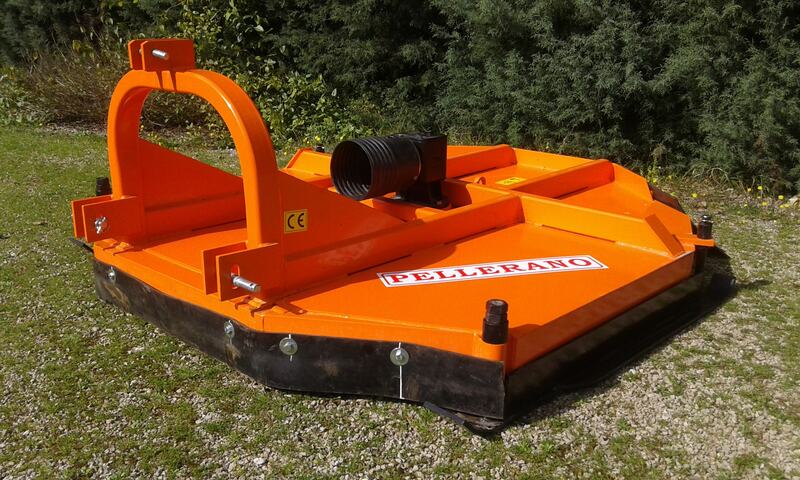 Pellerano company designs and produce professional agricultural equipment such as chain shredders, mulchers, stenditunnel-mulchers, researching and developing innovative solutions in various sectors of agriculture and horticulture. 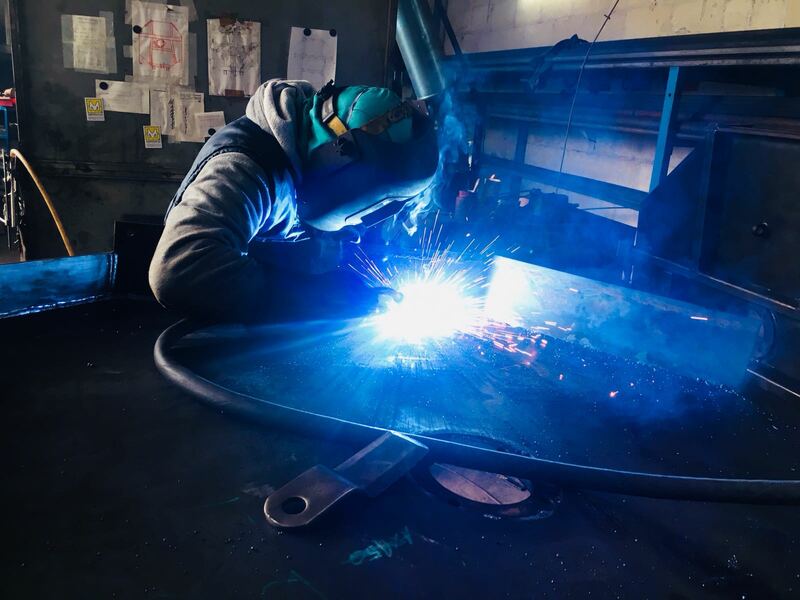 All our welders are EN ISO 9606-1 certified. The Pellerano company designs and manufactures professional equipment for agriculture and horticulture since 1999. Our goal has always been to research and develop innovative solutions that speed up and simplify work in the fields. We have been building chain shredders since 1999. Our current range of chain shredder is the largest in the world of equipment manufacturers. We commit every day to further expand it order to offer each user exactly the right model for their chopping needs. With our horticulture equipment, we have looked for innovative solutions to speed up and simplify operators’ work and at the same time to offer different services of the same tool. The Pellerano company designs and manufactures professional equipment for agriculture and horticulture since 1999. Our goal has always been to research and develop innovative solutions that speed up and simplify work in the fields, also improving the working conditions of the operators and final users of our tools.